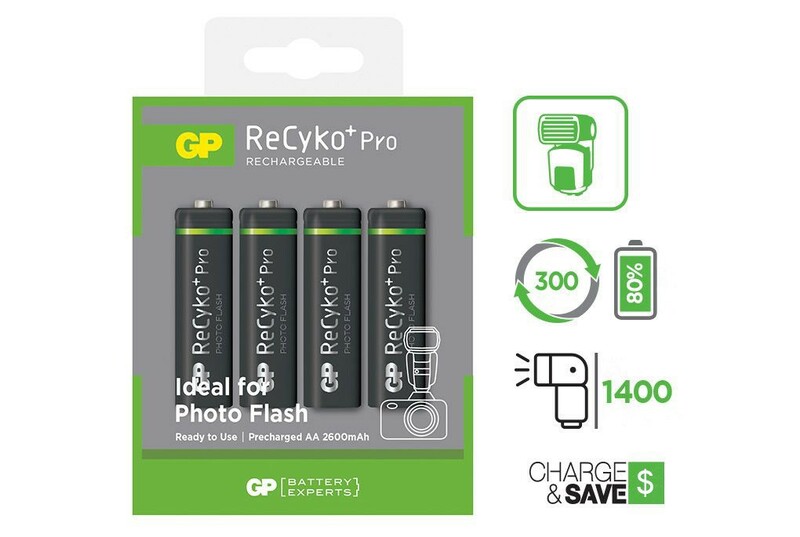 GP ReCyko+ Pro Photo Flash: Are they worth buying? 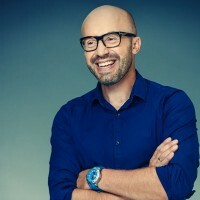 Read more and find out! 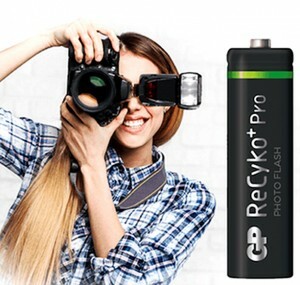 Up until now, there were no rechargeable batteries dedicated to external flashes. 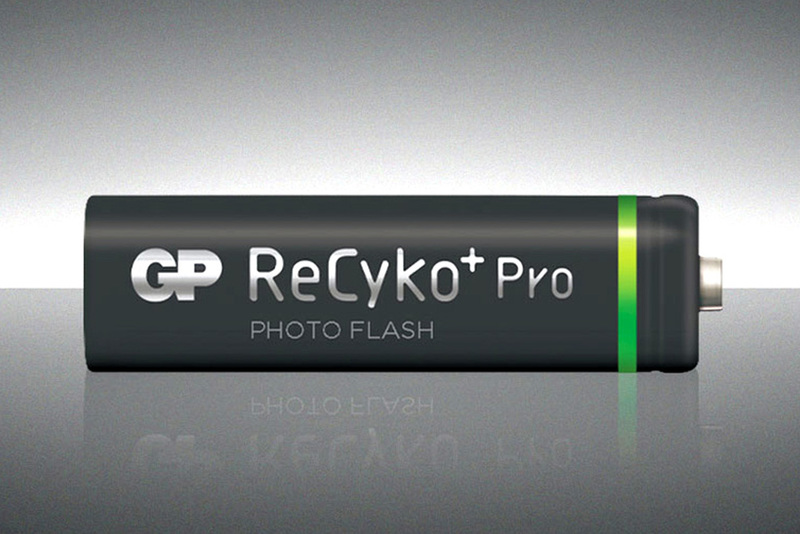 The GP Company decided to fill the gap, and made the GP ReCyko+ Pro Photo Flash. As the Company says: they give the shortest recharging time in between the shots, also one charging cycle allows you to take more than 1000 photos. Thanks to these features, the flash will recharge faster. In dental photography it can be helpful during intraoral shots when our flash consumes a lot of power. The Company says that the batteries will still have 80% of their capacity after one year of charging. Unfortunately, fast charging has an impact on their lifetime, the models with the silver stripe from the Pro series- can be recharged 1400 times, but those with the green stripe- only 300 times. Maybe, it is not as much as we would like to but even if we will recharge them once a day- they will serve us for one year at work. 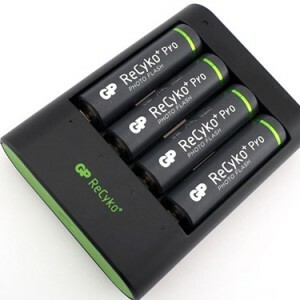 Recommended street price of 4 rechargeable batteries will vary from 22 to 30$.